Chase Haislip is the founder of Canary and Blue and host of the Brasileirão Review and Seleção Talk. His writing has been featured in These Football Times, and he was the director of the Ronaldinho Retrospective and the Julio Cesar Retrospective. He currently lives in San Francisco with his wife Lindsay and cat Hugo. During his free time, Chase longs for David Luiz's glorious return to the National Team. Jimmy Torrejon is a podcast producer born and raised in Southern California. He is self taught and fills his time producing a number of podcasts, including Canary and Blue, Sound On, and This is Grief. Born to Peruvian parents, he was deeply invested in CONMEBOL football from a young age. When C&B founder Chase asked Jimmy if he wanted to co-host, Jimmy asked "are you sure?" 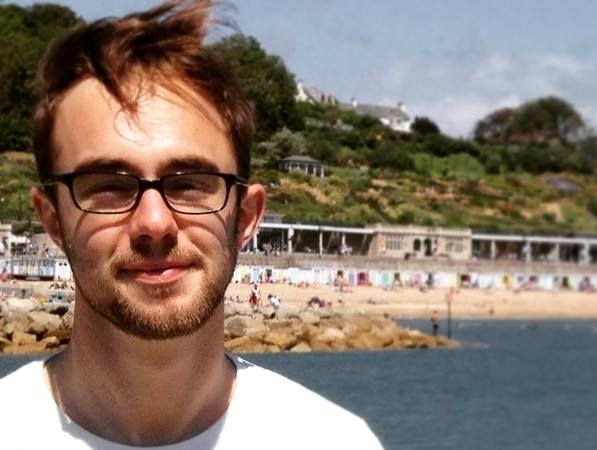 Joshua Law is a freelance journalist originally from London but now living and working in São Paulo, Brazil. He covers South American sport, with a particular focus on football in Brazil, including the national team and all the domestic competitions. He co-hosts the weekly Brasileirão Review with Chase and intermittently appears on Seleção Talk.